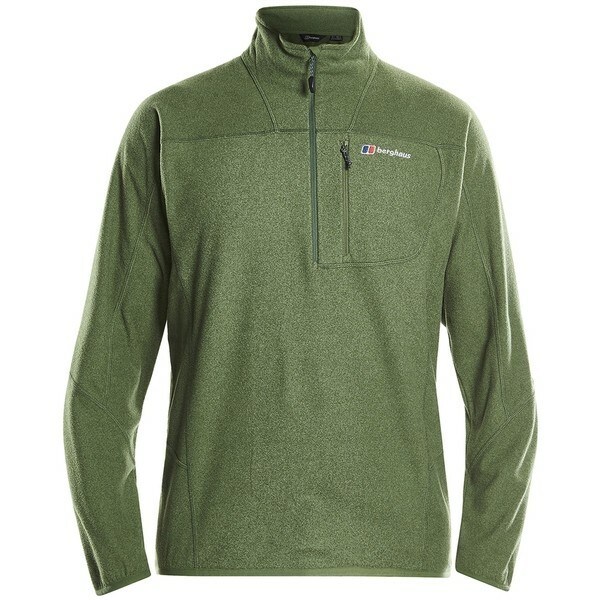 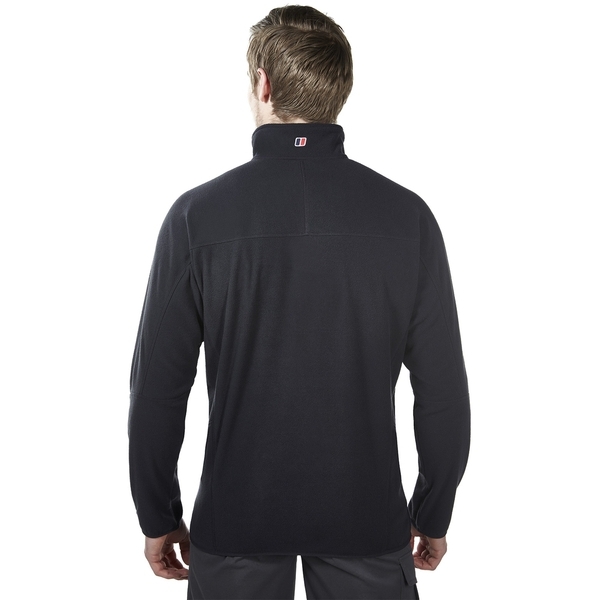 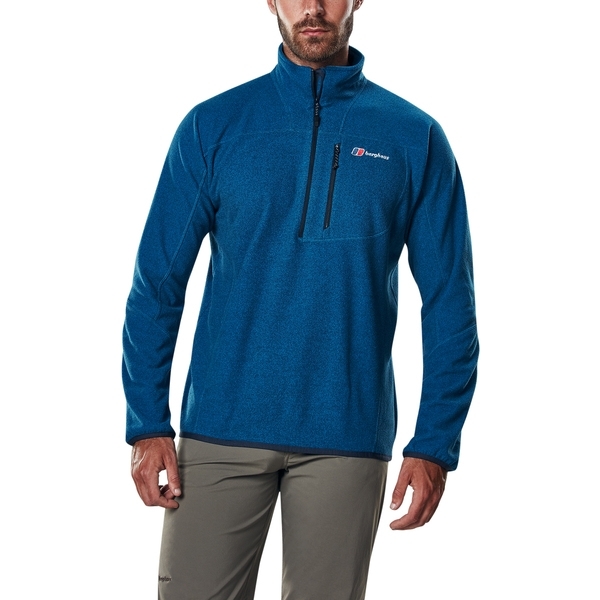 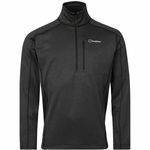 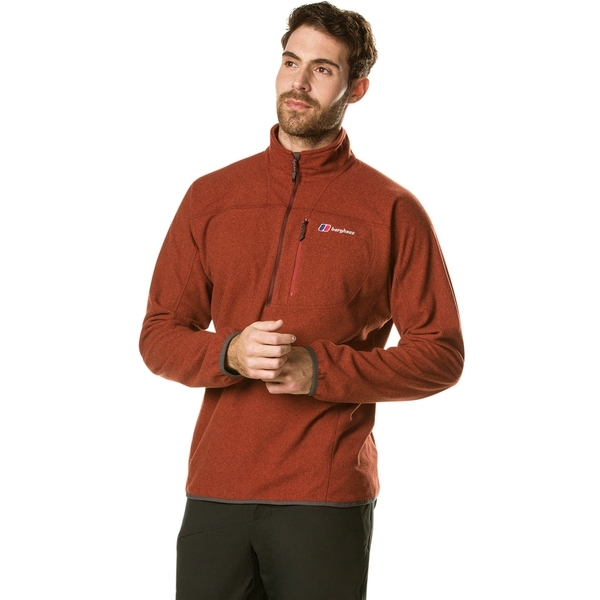 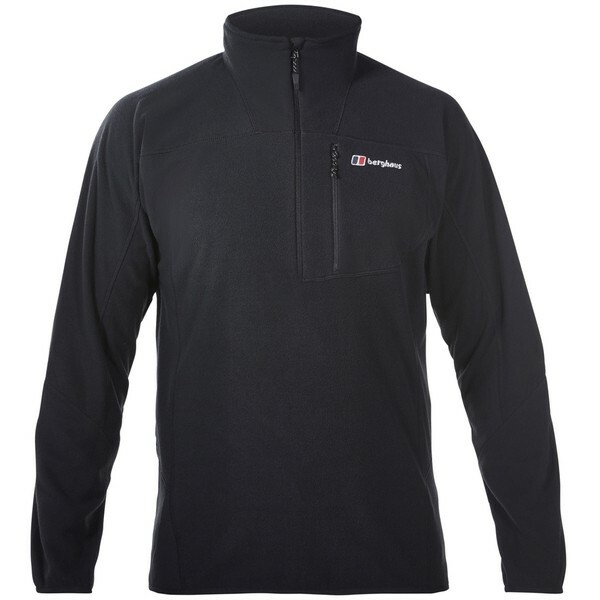 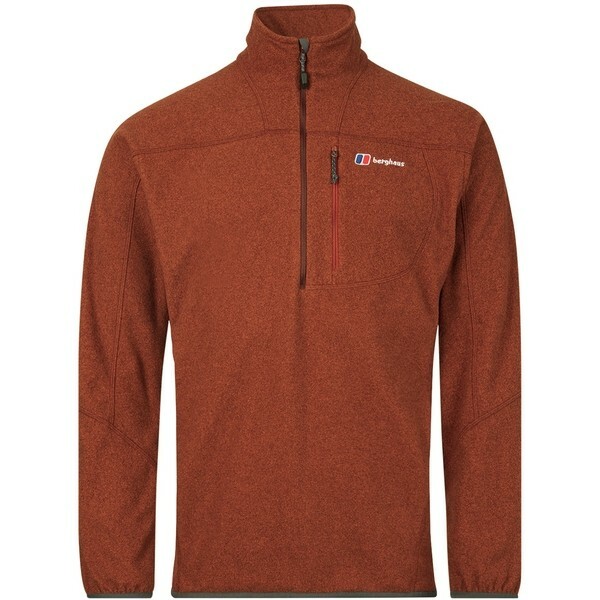 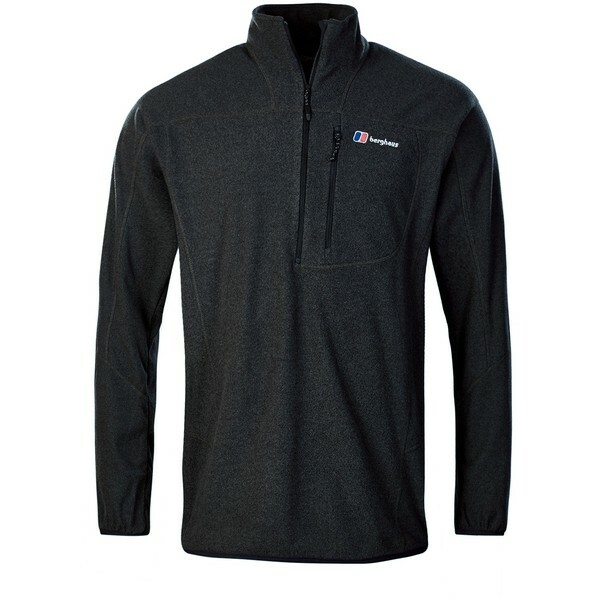 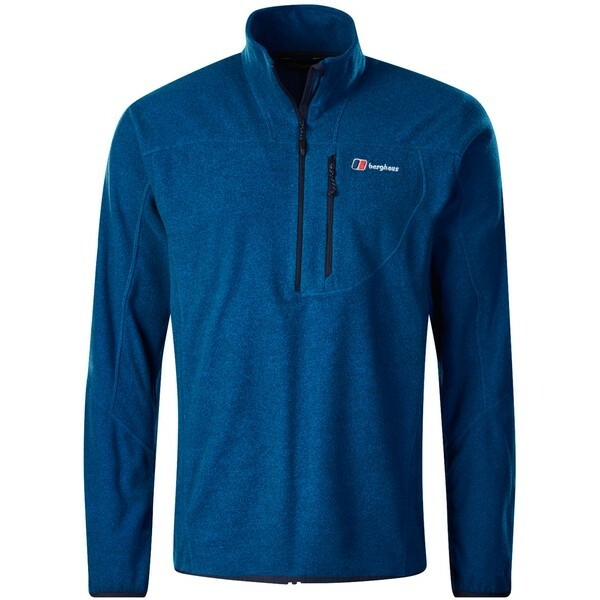 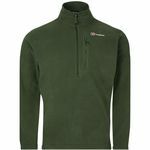 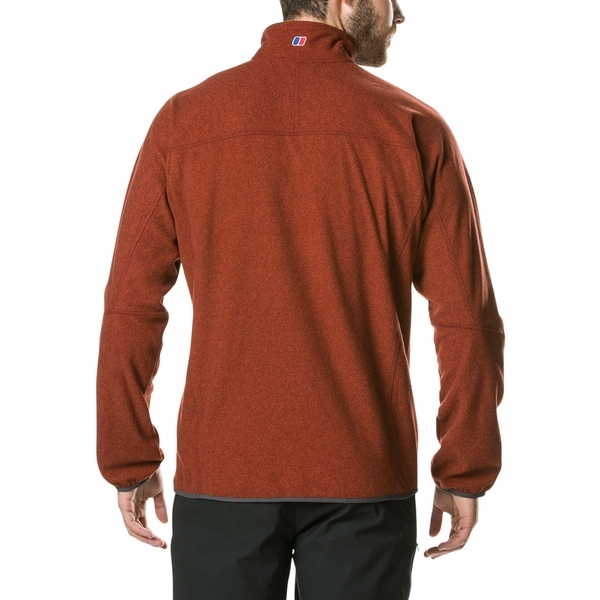 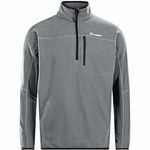 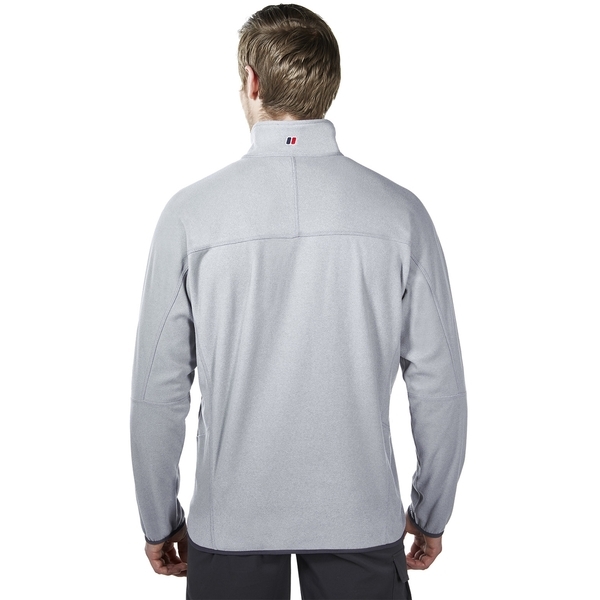 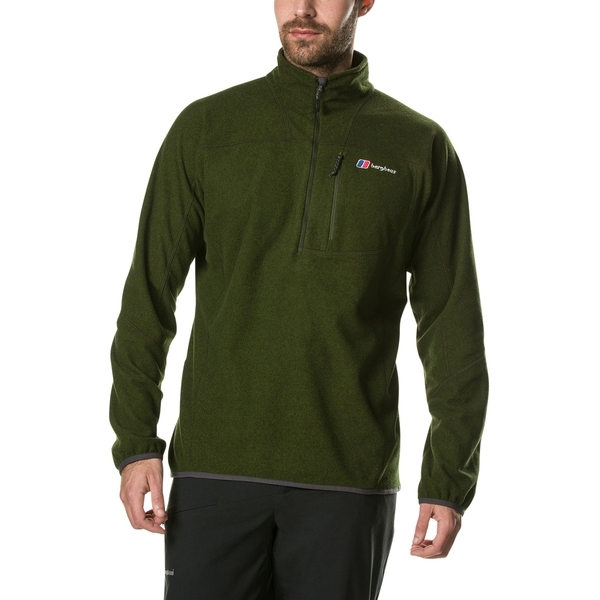 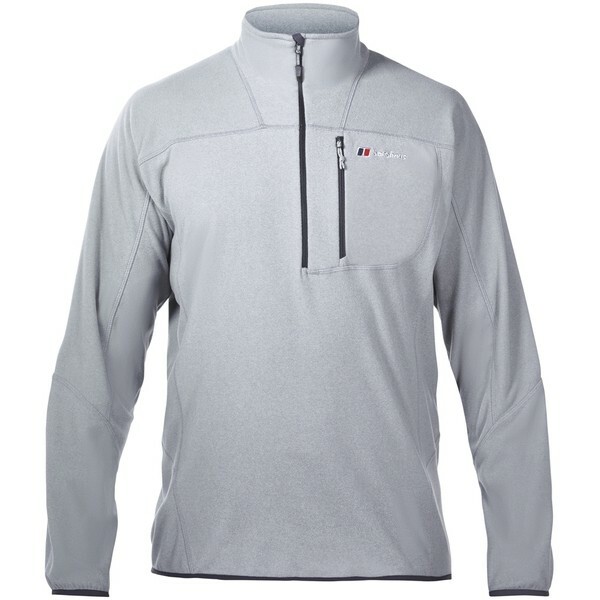 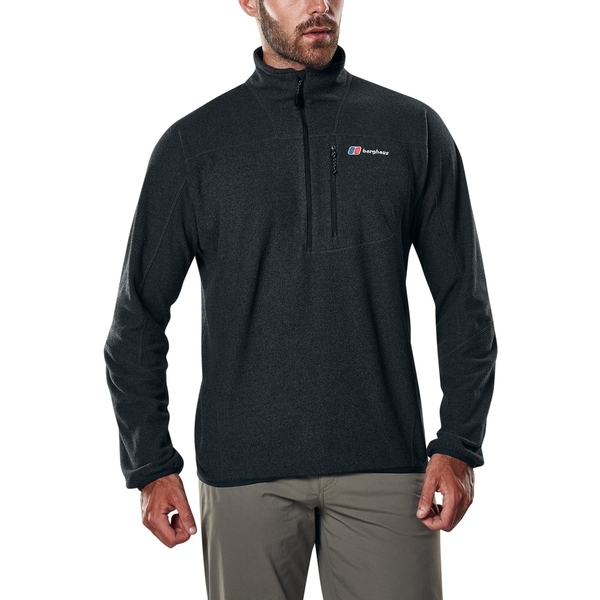 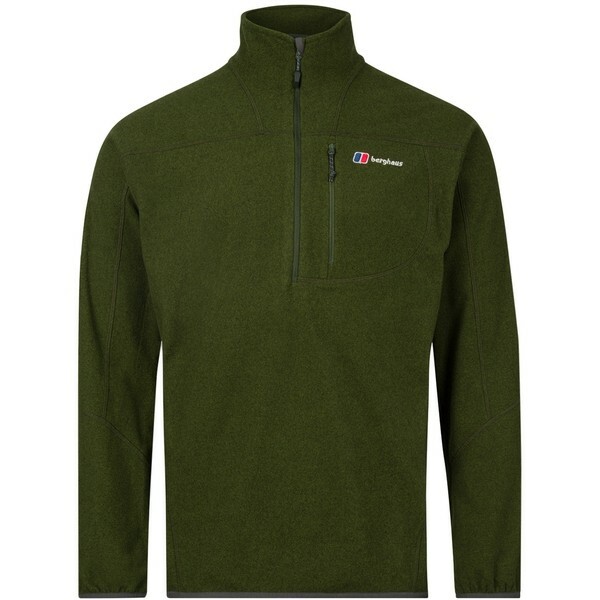 A smart, lightweight and comfortable half zip micro fleece designed for fast moving activities. 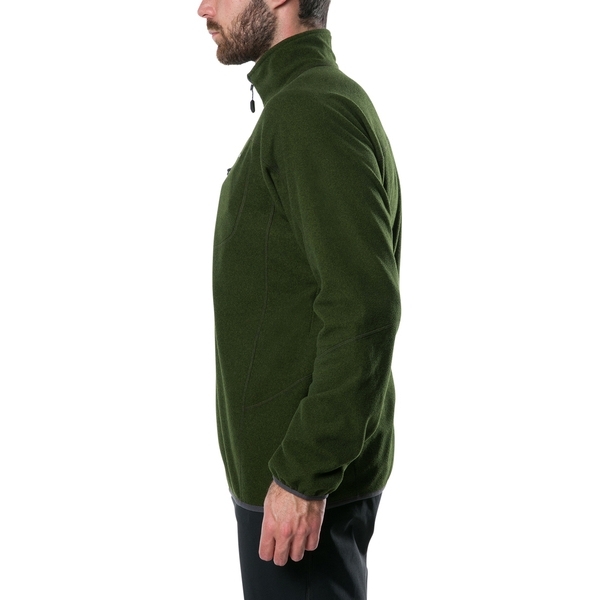 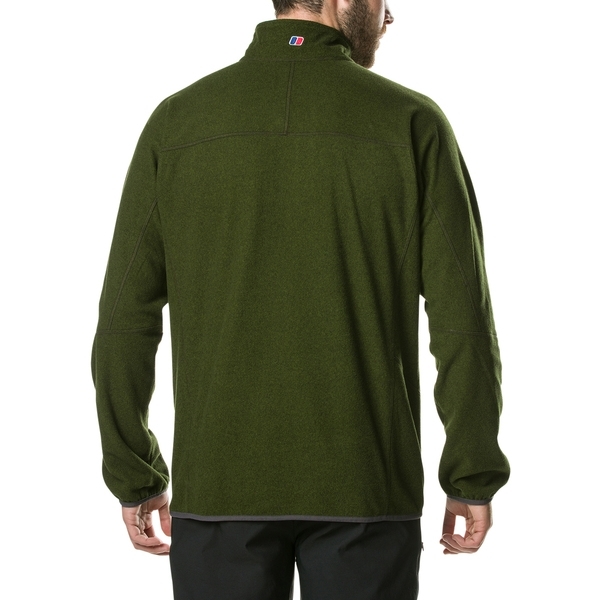 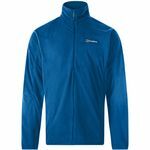 Made using over 50% recycled fleece, this jacket is part of their Madekind commitment to making high-perfomance gear that is kinder to the planet. 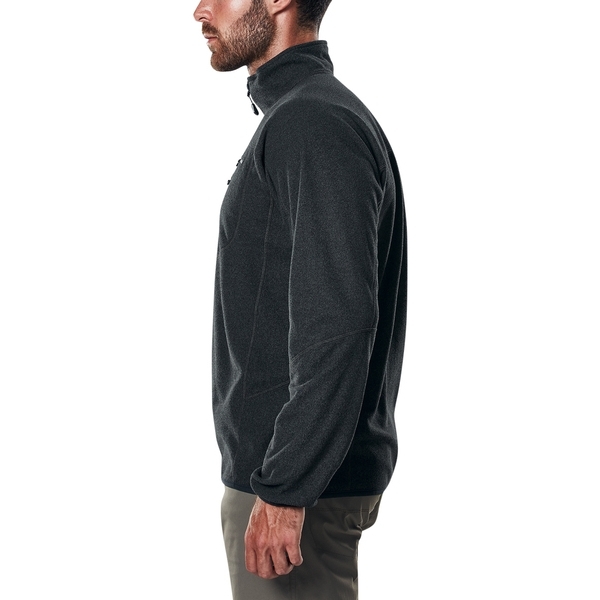 BANISH THE BOBBLE: The anti-pilling fabric ensures your fleece will stay smooth and bobble free. 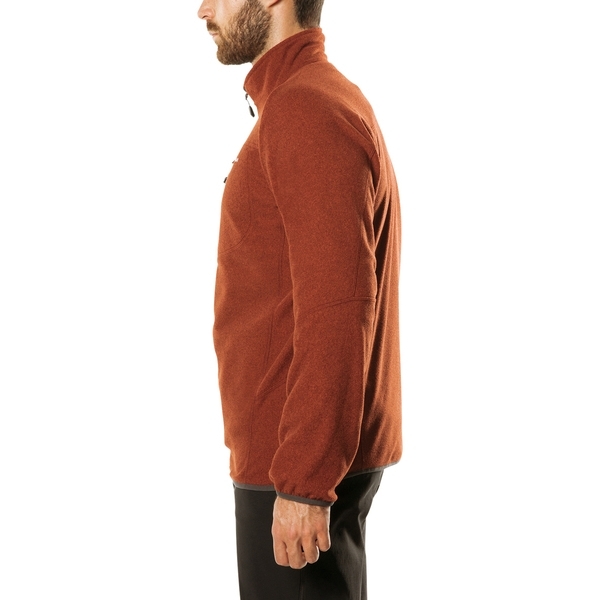 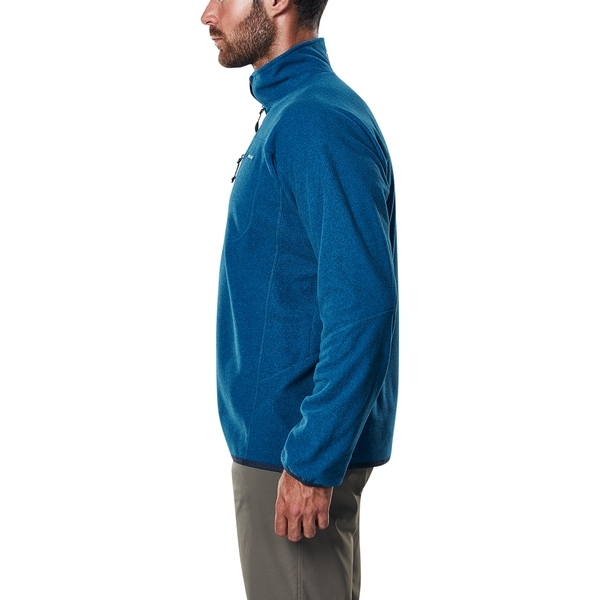 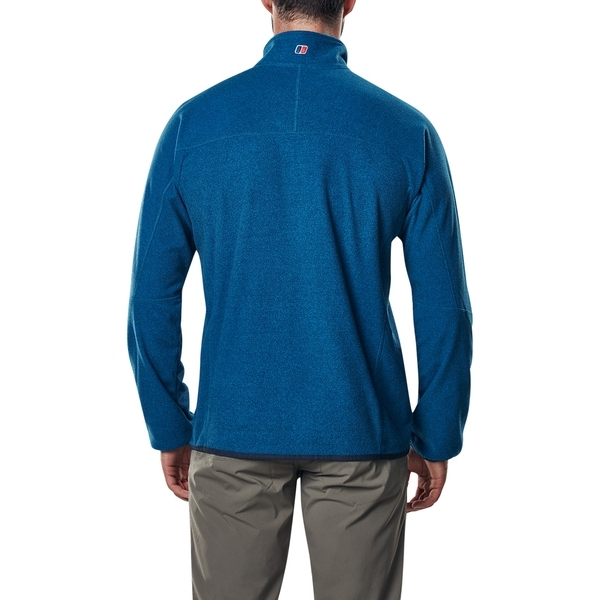 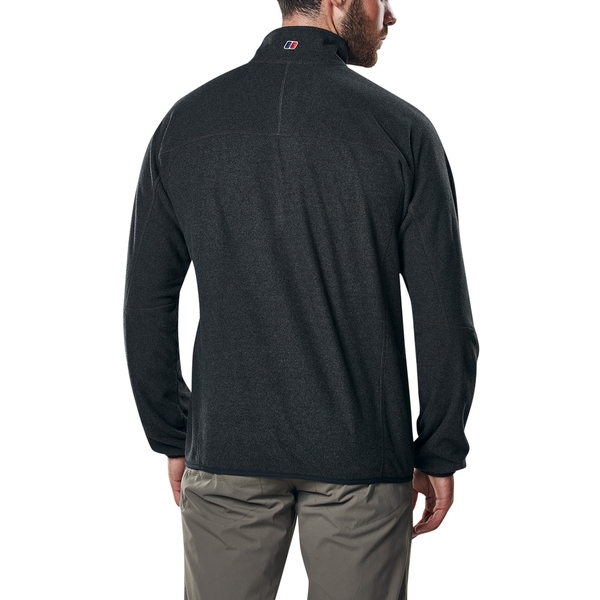 ENHANCED MOVEMENT: Micro fleece insulation has excellent stretch, for ease of movement.